sides of the negotiation table’’ successfully helping companies raise money, investing in companies (in the role of a Venture Capitalist as well as a private business angel), selling companies and also buying companies in diverse cultural environments. 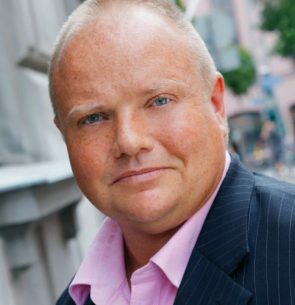 Currently Mikko works at his own consulting/corporate finance company Lion Partners with both private and public clients in EU and Asia in addition he’s a member of Directors’ Chamber in Malta available for non-executive director positions. Mikko is a Finnish Citizen, residing in Malta.